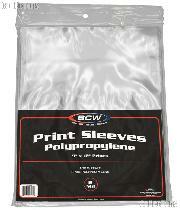 We are pleased to offer for sale this Photo Print Protection Sleeves 9" x 12" pack of 100 Polypropylene Print Bags. 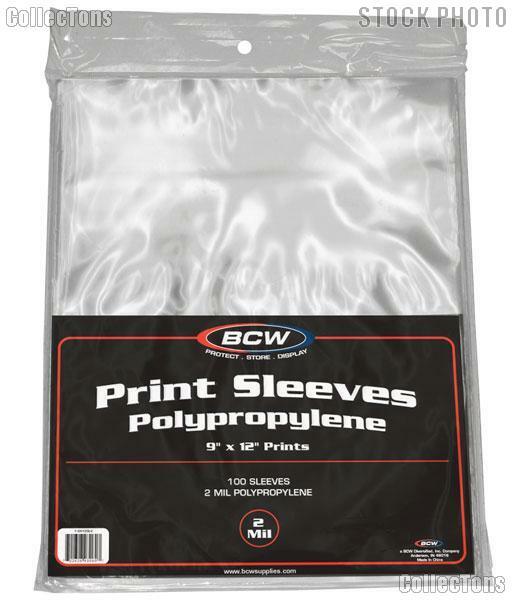 These Photo Print Protection Sleeves are made of completely transparent 2 mil polypropylene. Acid-free, archival quality makes these Photo Print Protection Sleeves ideal for long-term photo print storage. The dimensions of these Photo Print Protection Sleeves are 9" x 12," top loading design.